Our lenders provide free logbook loan quotations for people looking to borrow anything between £400 and £50,000. Our lenders will deliver a personalised quote that suits you best. If you live in the UK and own a car, van or motorbike that is free, or nearly free of any outstanding finance, then you could qualify for a logbook loan. Complete our simple 30 second form above to get personalised quote today with no obligation. Quotes are completely free of change. 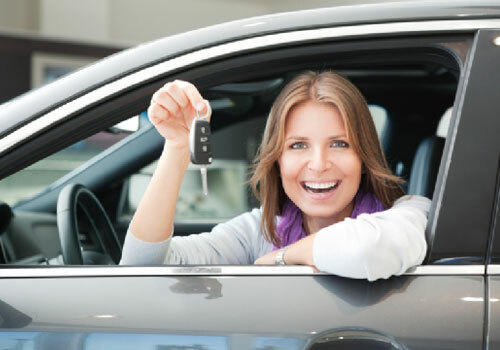 Logbook loans offer a simple and convenient way of obtaining money for any purpose. The loan is secured against your vehicle, but you keep your vehicle throughout the agreement. You simply hand over your logbook, which is then returned to you once the agreement has finished. Simply fill in our 30 second online form above for a personalised free quotation directly from our lending partners.